Soundings Trade Only writers thoroughly covered the International BoatBuilders’ Exhibition & Conference last month, so look for an extensive report in the November issue of the magazine. Meanwhile, sponsored videos from IBEX are up and running at our website. Eight exhibitors discuss the new products they brought to the show. 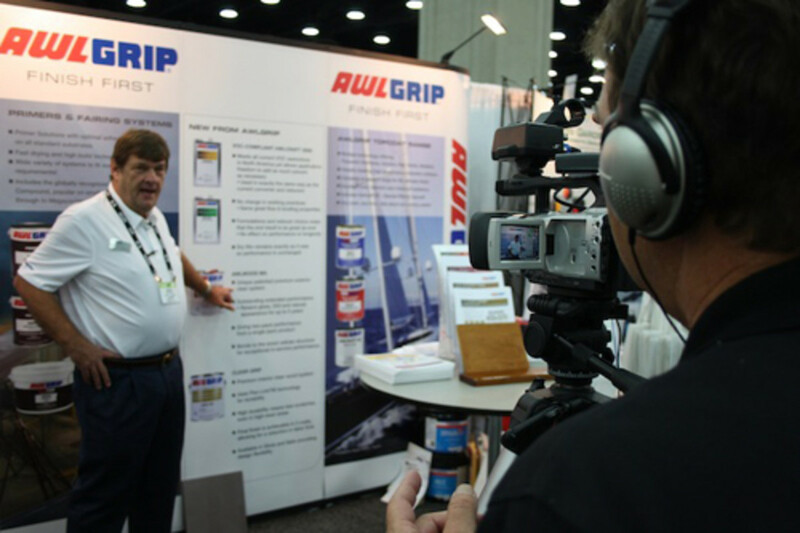 From an innovative glass cockpit to an evolution in autopilots to a copper-free antifouling paint, exhibitors had plenty of new products to share with the industry. Several of the products in the video showcase either won an IBEX Innovation Award or earned an honorable mention. Collectively they are a good cross-section of the hundreds of products on display. There’s also a video of NMMA president Thom Dammrich and show manager Anne Dunbar discussing the 2013 show, the state of the industry and what to expect at next year&apos;s IBEX in Tampa. Click here for the IBEX 2013 video showcase.